Social trading is something that has divided opinion with the forex industry, with some voices proselytising its virtues in terms of increasing the accessibility of trading, and others making the argument that making your own informed judgements is far preferable to blindly following those of other traders. Yet, there is no denying that the space is growing fast, with an ever-increasing number of brokers entering the space, and a customer base that is on an upwards curve. One of the first entrants to this space was Tradeo, a platform that offers multi-broker social trading. 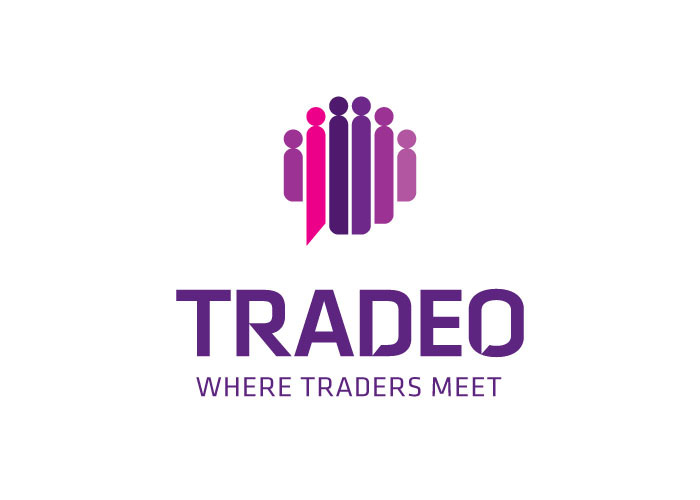 With a diverse set of brokers as partners to the service, Tradeo offers users the opportunity to link with their existing accounts, as well as opening new accounts with their partner brokers. The main advantage of this model is that it should provide users with a larger network of traders to follow and copy. However, there are some issues associated with maintaining multiple simultaneous broker connections in addition to integration with multiple trading platforms such as ActForex and MetaTrader, such as price differences, delays, and slippage. In January 2014, Tradeo announced that it would be branching out from its cross-broker social trading platform to start offering its own brokerage services. This came as a consequence of a new investment into the firm from Massachusetts VC firm LaunchCapital to tune of $1 million. This has enabled the firm to market themselves as an independent entity, as well as a bridge to trading with other firms. And now, the firm has gone live with the service. 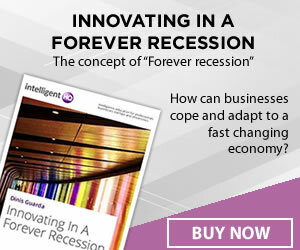 With the trend being very much towards a granularisation of the industry, evidenced the moves of firms such as Metatrader developer MetaQuotes into the space with its Trading Signals service and Saxo Bank with its multi-asset social trading platform Tradingfloor.com, the move away from purely providing a link between the offerings of other firms seems to be an astute one. I’m very happy trading with Tradeo… I think more people should give social trading a try!